"An attack on one of us is an attack on all of us. We stand with our brothers and sisters in the Muslim Community here in Florida and around the world as they mourn this unthinkable act of hate. 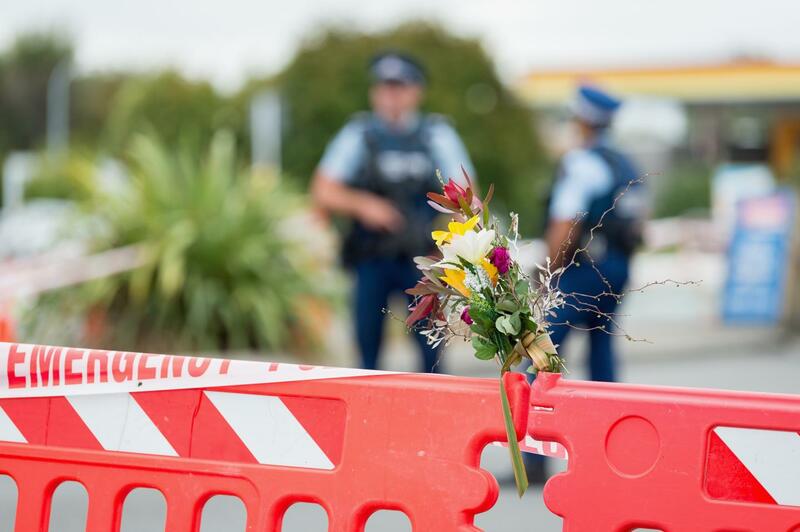 We applaud New Zealand for taking swift action on gun control in response to this tragedy."